Looking for affordable washers and dryers to do your laundry quickly and easily? You will find them here! At Pochels Appliance Center, we recognize that the residents of Tacoma have different requirements, preferences and budgets for washers and dryers. We aim to cater to all these diverse demands and to that end, we offer a huge range of options in laundry appliances. These include high efficiency front load and top load washers, gas & electric dryers and complete laundry centers. The appliances come in various models, laden with a horde of advanced features and are available in small to heavy capacity so as to match the varying washing habits of different households. To save your time and hassle and facilitate a fast search, we allow you to browse entire selections from reputed brands at the click of a button. You want to own laundry appliances that give you the ultimate in convenience and performance. This calls for buying a high-quality washing machine coming with a brand name you know and trust, and then maintaining it with timely servicing and repairs from knowledgeable professionals. The residents of Tacoma can have both these needs fulfilled at Pochels Appliance Center. We feature a vast collection of top-notch appliances for your laundry room. Besides, we offer the services of factory-trained technicians to keep those appliances in great working order. Our dedication to making sure that our customers are happy with every sale and service they get from us has earned us a steady flow of referral and repeat business from the region and beyond. Every household needs to clean a big pile of laundry every other day and so, just cannot do without a good clothes dryer. 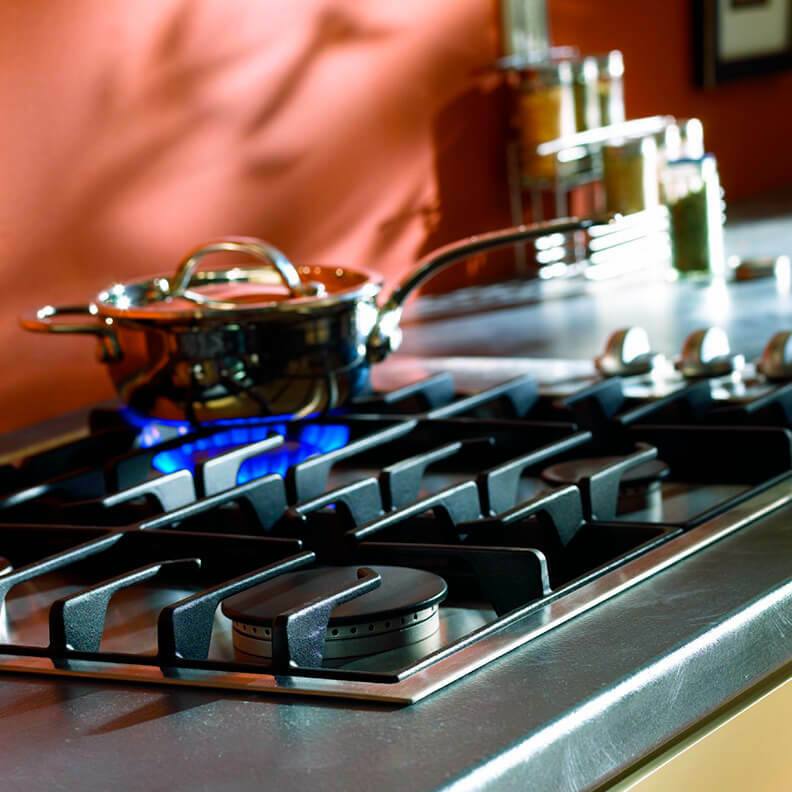 The residents of Tacoma and Tacoma can pick up the ideal appliance for their home or rental property at Pochels. Have a limited budget? Don’t fret; you can find an efficient, yet affordable dryer in our selection of used appliances. Gas or electric, capacity, price range, color, brand – the metrics influencing your choice of dryer are many. If you are unable to take a decision, confused by the technicalities of the different models and overwhelmed by the assortment of options we offer, relax! We also extend one-on-one personal attention of our expert sales staff to answer all your questions and guide you towards making the right purchase. Shop at Pochels and maintain an efficient laundry room!